If you think the best outdoor activity in Las Vegas is playing blackjack outside at one of the city’s best pool parties… we’d 100% agree with you. Day drinking is our favorite pastime, too. But if you’d prefer to not shotgun beers like you’re tailgating at a college football game, don’t worry, there are plenty of “traditional” outdoor things to do in Las Vegas. It’s true! And even better, most of it is just a quick car ride from the Strip. People come here for more than strippers and Cirque shows, so pack some sunblock and bug spray and go explore the natural beauty that lies just outside of Las Vegas Boulevard. 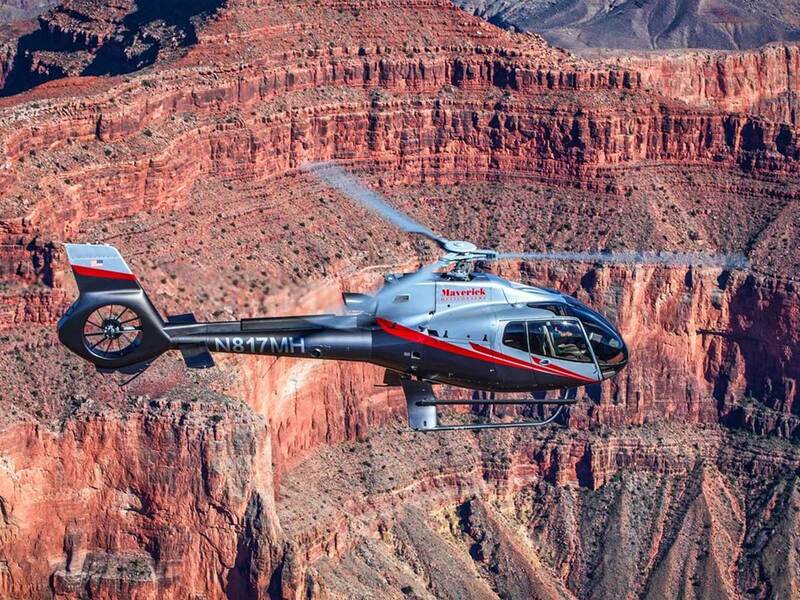 These are the best outdoor activities in Vegas. Don’t be intimidated by the hour-long car ride, ok. Valley of Fire State Park is well worth the trek. This is one of the most gorgeous places you’ll see in the country. 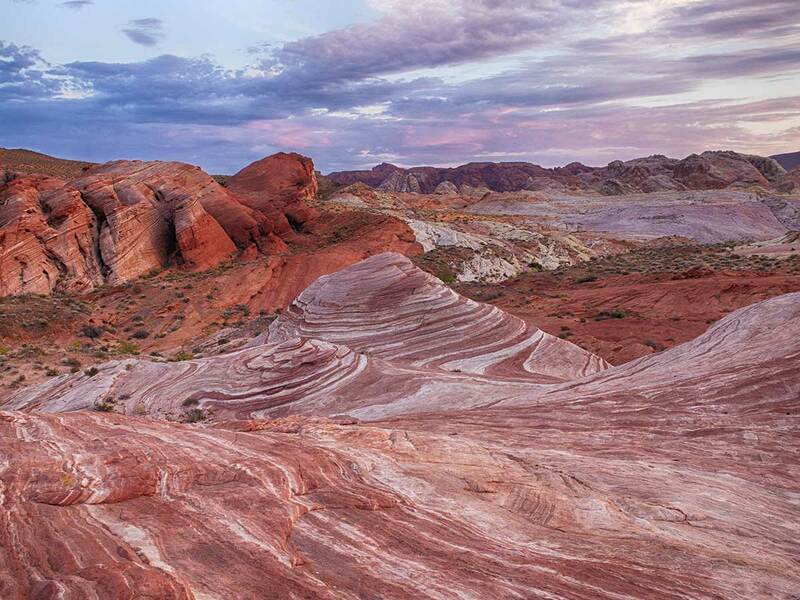 Named for its red Aztec sandstone, gray limestone formations and petroglyphs, Valley of Fire is a pretty trippy place (no mind-altering substances required). If you’re looking for extreme hiking, this isn’t the place for that. Most hikes here are about a mile or less and the hills aren’t too intense either. The golden geese here are the formations. They’re everywhere and you can learn about each one of them with the numerous Valley of Fire Tours that are available. Just a heads up, this place looks a little like Mars. So get all of your bathroom what-not out of the way before you get here. While there are facilities scattered throughout the park, they’re about as rare as those potatoes that Matt Damon “created” in The Martian. Parked just downstream of the Hoover Dam, Black Canyon is a water lover’s oasis. 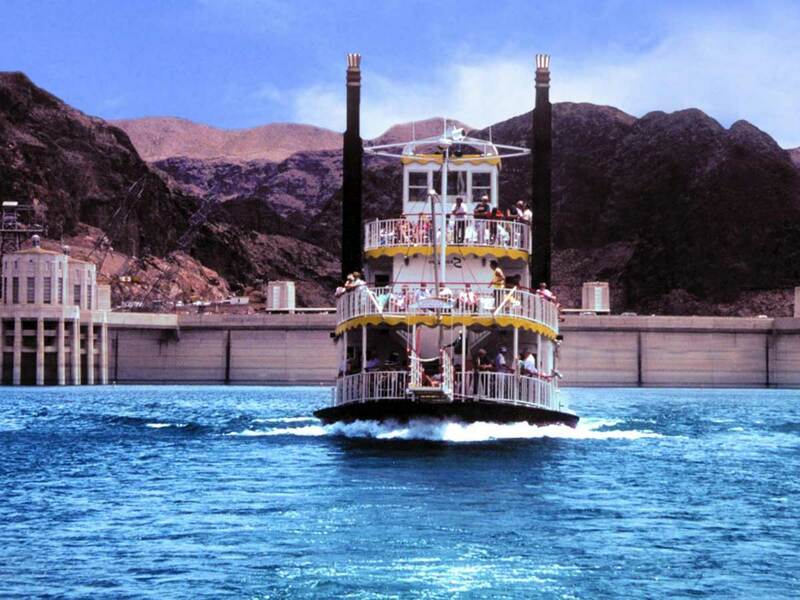 If we had to describe the Colorado River, we’d say that she reminds us of our bipolar ex. Some sections of the river are smooth and calm, others… not so much. What’s even crazier about this girl –ahem- Black Canyon, is that you can find springs where water in one section is hot and other sections that are freaking cold. Mother Nature is wild, isn’t she? 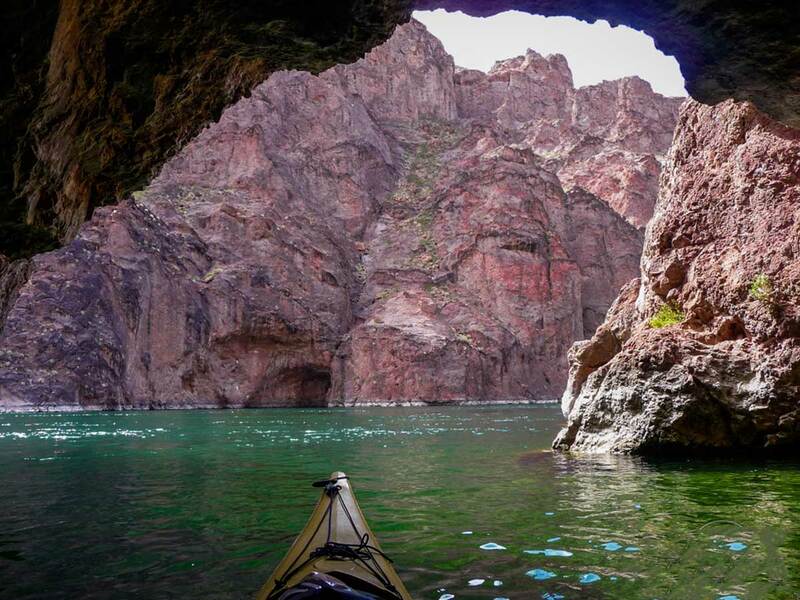 We may be a little biased here, but we think the best way to explore Black Canyon is with a river rafting tour. You won’t be mad. Or maybe you will. Who knows? Maybe if we could predict your moods, we’d still be in a relationship. #sadkitty. 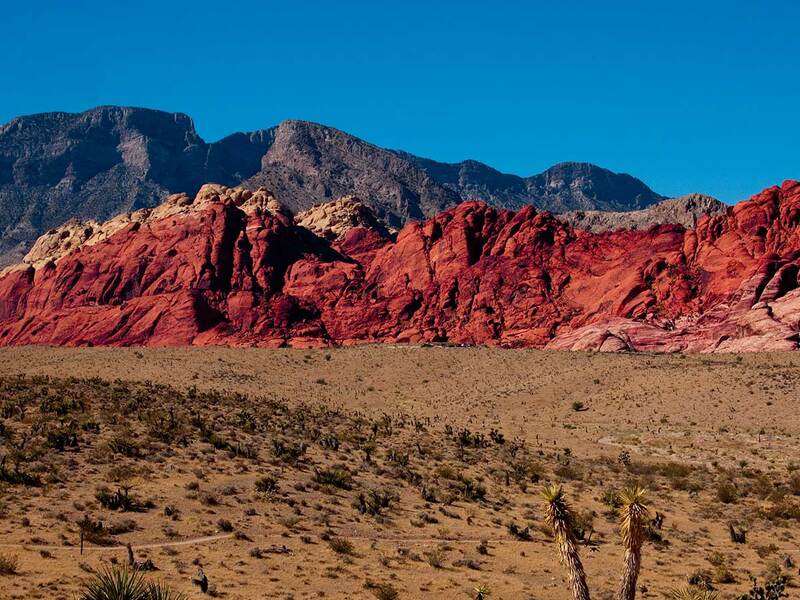 Besides your face when you lose a couple of bills on the craps table, no place in Las Vegas is any redder than the appropriately named, Red Rock Canyon. And like any good redhead, these canyons give you all of the feels and keep you coming back for more. Located on the west side of Las Vegas, about 15-20 mins from the Strip, Red Rock is a legit outdoorsy destination (clearly, pinecones are our only requirement for a “legit outdoorsy destination”). They have hiking trails (obvi), cycling and mountain bike trails, places for horseback riding and even climbing and bouldering trails. It’s basically an outdoorsman’s pine-scented dream. It’s the perfect place for beginners and experts alike. Shoot, it’s even a cool place for people who don’t like to be active. Just hop in your car and cruise the 13-mile scenic loop. Whatever your ability level, we do recommend setting up a picnic in Red Rock Canyon. It’s legit, and as far as we know, free of poison ivy. You might want to speak with a park official to confirm that, though. THIS IS NOT AN ILLUSION. 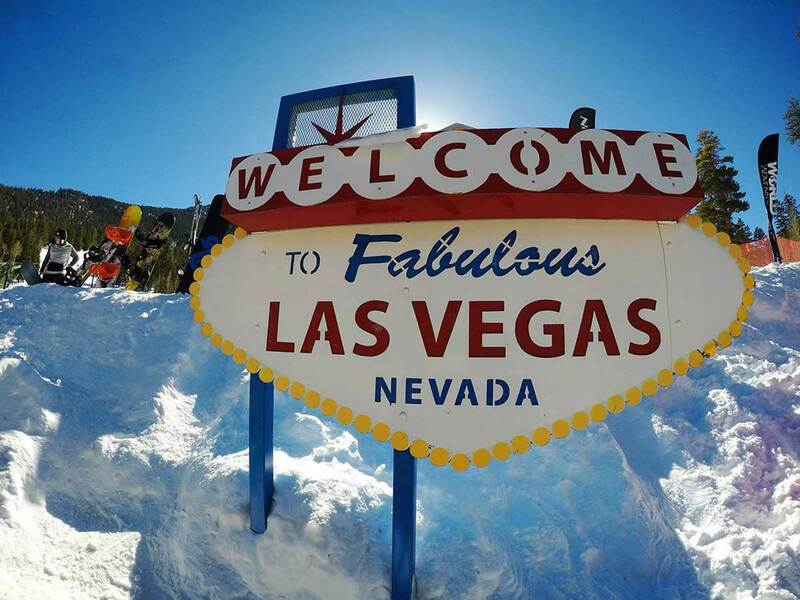 Skiing in Las Vegas is real, people. If you want proof, just take the 40-minute drive north of town to see it for yourself. Mt. Charleston and Lee Canyon Ski Resort have all the snow you need to create those winter memories of snow angels, snow bunnies and fresh pow-pow brewskis to get you through the “cold season.” It’s no Tahoe or Vail, but it gets the job done. And what makes Mt. Charleston so great is that it’s a year-round destination. You know how it’s a bazillion degrees here during the summer? Mt. Charleston is basically always 20 to 30 degrees cooler than it is in the rest of the Las Vegas Valley. That might not sound like a lot, but the amount of sweat that forms in our t-shirts and undies during the summer says otherwise. Oh yeah, there’s a bunch of hiking and mountain bike trails here, too. But that’s a given at this altitude, right? Art in nature? You don’t say! 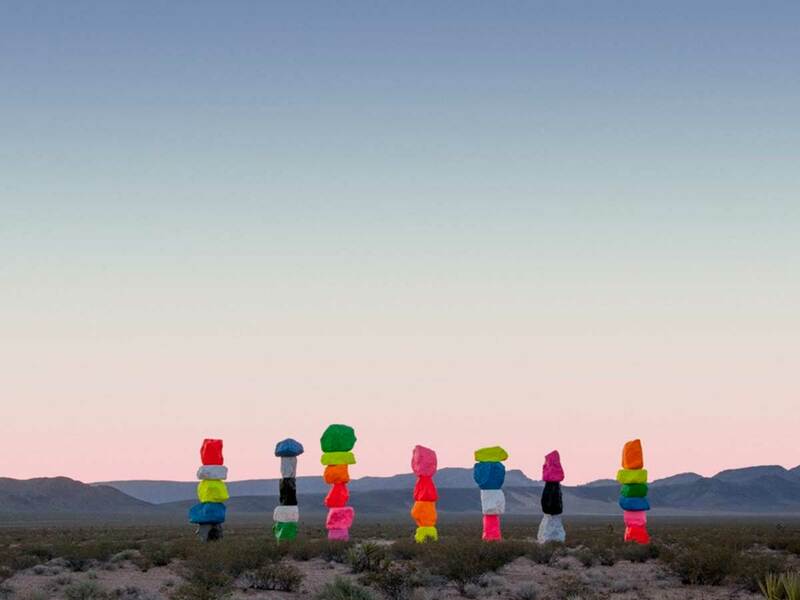 This sounds odd, but artist, Ugo Rondinone and his installation, Seven Magic Mountains, makes it work. Before you even ask, this isn’t the theme park (you can tell because there aren’t any crying babies or the tangy aroma of throw up). You can easily see this piece if you’re traveling in from southern California, as it’s located just outside Las Vegas (about 25 minutes from the Strip) off the I-15. Even if you’re not making the trip to or from SoCal, these massive, 35 foot high objects and their bright colors are worth the visit. Fun fact: the boulders used to create Seven Magic Mountains are locally sourced. Art in Las Vegas is a real thing, people. We’re cultured. And sustainable.